If you start noticing a strange taste from the tap water at your home, or if you get more than you expected from the taste of the water somewhere else, there are a number of possibilities. The first and most obvious answer is that there is something in the water that shouldn't be. But what is it? That depends on the taste. Water that tastes or smells like dirt is more common than it should be. if the taste is coming from an isolated faucet, you should remove it and clean it thoroughly, including replacing the filter. If that doesn't help, replace the faucet. If that doesn't work, the problem may be in the pipes leading to the faucet. In that case, you should consult a plumbing professional. If the taste and smell is coming from all of your water sources inside, it is likely coming from your supplier that way. 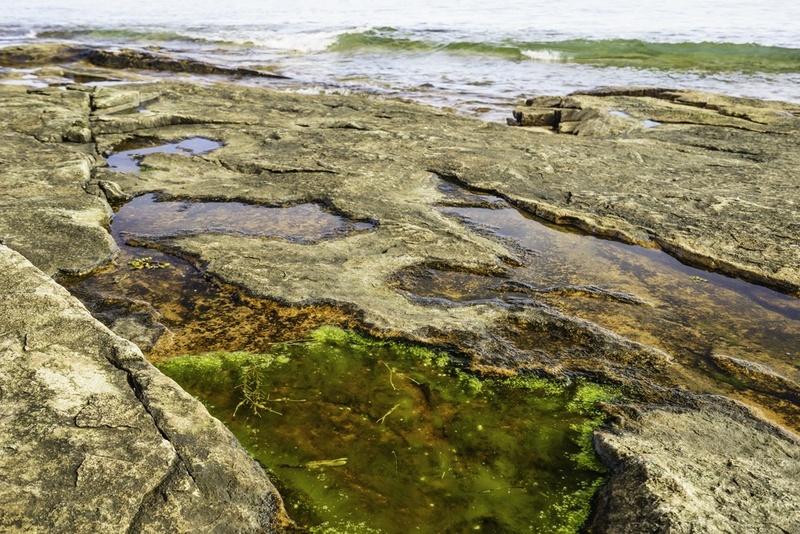 One common cause in warm weather are algae blooms on water sources that are not quite filtered out during processing. If you begin noticing the taste of dirt, contact your water supplier immediately.